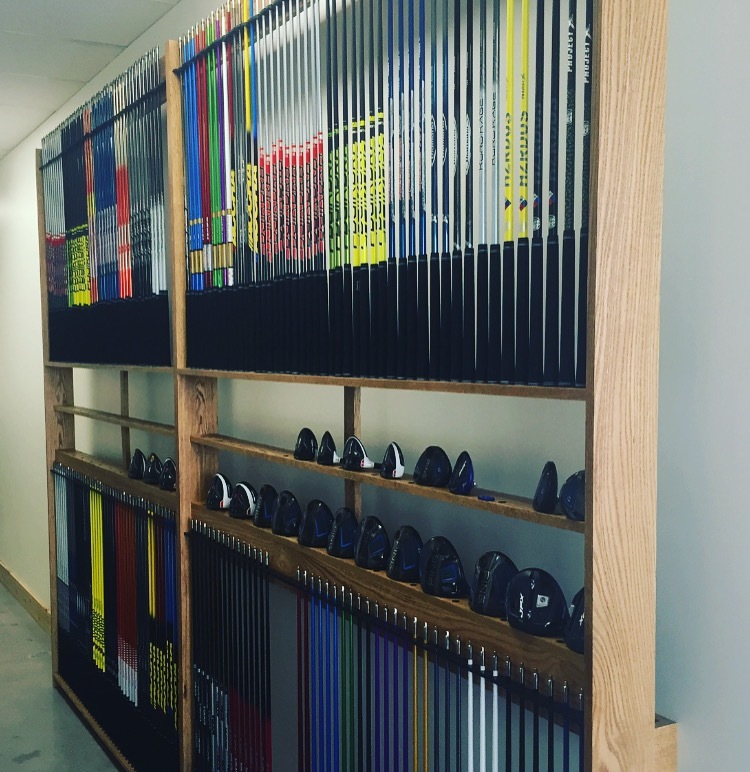 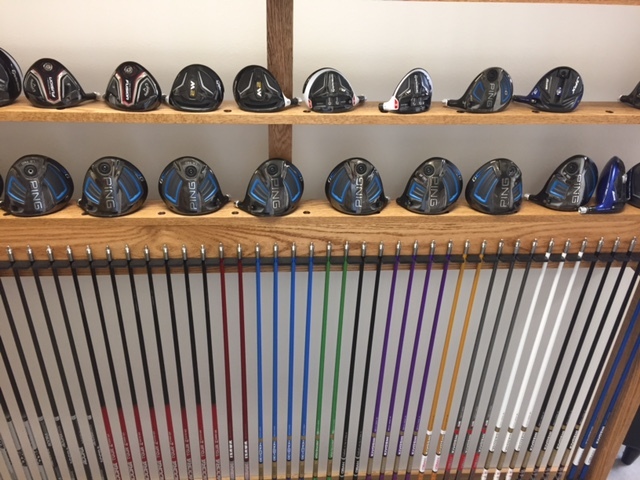 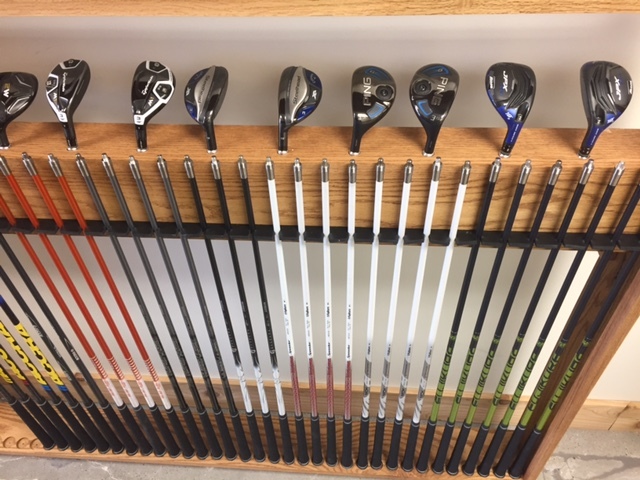 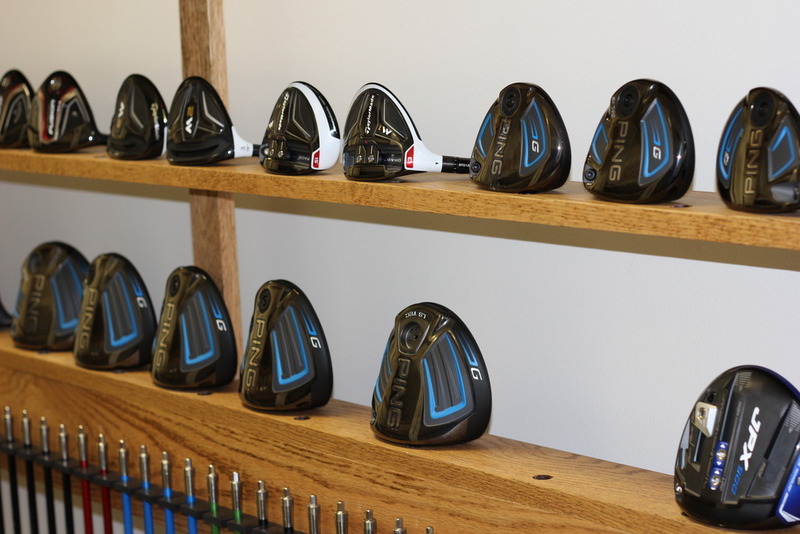 Get your longest, straightest drives ever with our 90 minute, 1 on 1 session to custom fit the perfect driver for our swing. 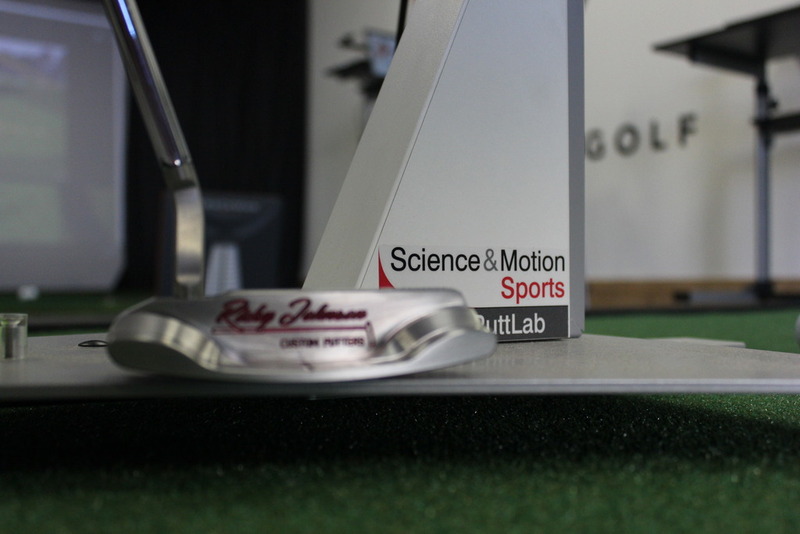 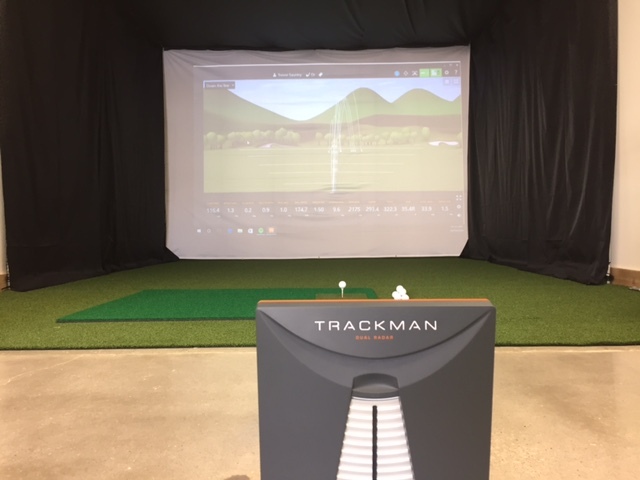 During our fitting process we first analyze data from your current driver using Trackman 4 Doppler Radar. 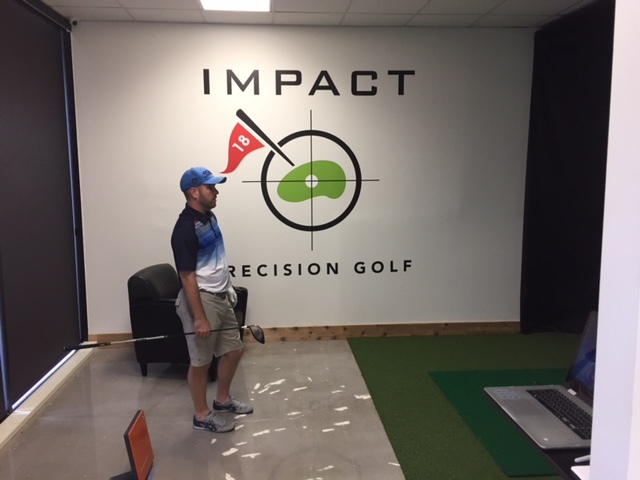 Watch what a Driver swing should look like while being custom fit. 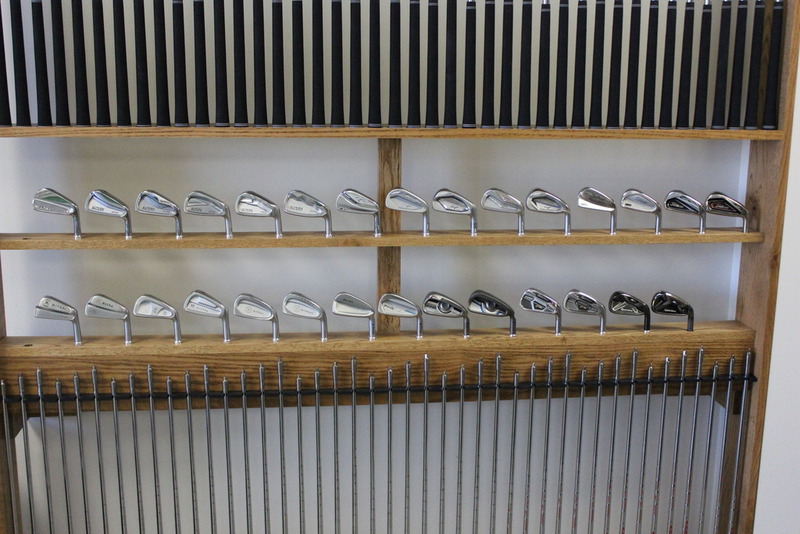 Don't waste any more time using the wrong clubs and throwing away strokes.